Former Manchester United skipper, Gary Neville, has urged the club to wait until the end of March to make a decision on their new permanent manager. According to reports, the Red Devils have been left impressed by Ole Gunnar Solskjaer's impact and are willing to offer him a permanent contract. The Norwegian is currently enjoying an 11-game unbeaten run — winning 10 of those matches — making him the frontrunner for the permanent position. However, with crucial FA Cup and Champions League ties coming up, Neville feels the club would be wise to wait until the end of March before announcing anything concrete. "I think it's too early to give him the job now. I think coming out of March is the right time to appraise it, then look at April with six weeks to go, make a decision considered over a three or four-month period, how the club are feeling, how the players are feeling, and what the results are," he told ​Sky Sports. "That's not because they have seven or eight tough games, I just think it's sensible to reflect over a three or four-month period, but Ole Gunnar Solskjaer is putting himself in with a major shout of getting the job." 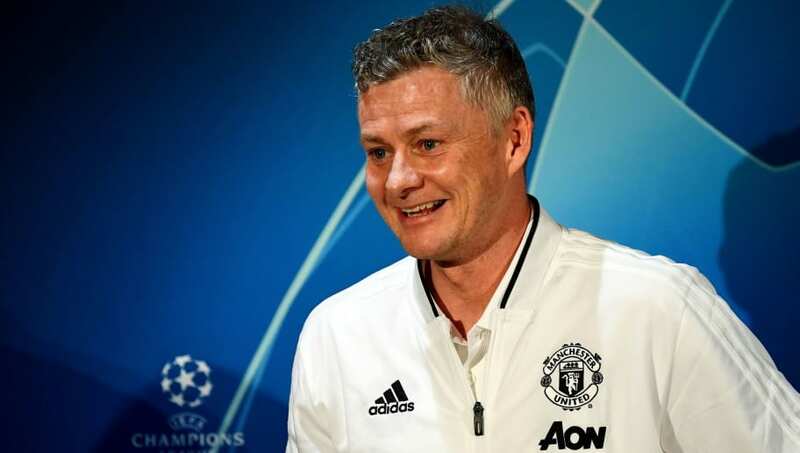 "If Manchester United continue in this way until the end of the season and get into the top four then the risk with not giving Solskjaer the job would be huge. If you get to October and they have spent £30m or £40m to get a new coaching set-up into the club and they are fifth, all hell will break loose. People will say: why did you not give Ole the job when he was doing it well?" Today sees the beginning of a run of fixtures that will really test how far utd have come under Solskjaer. Hope fans expectations don't exceed the players capabilities. But the team are still a long way from eating at the top table. "I still think you don't need to announce it today because as soon as you do it's 'who are you going to sign and who are you going to get rid of'. At the moment it's still a very good atmosphere, but once the job comes then the questions would start to change."